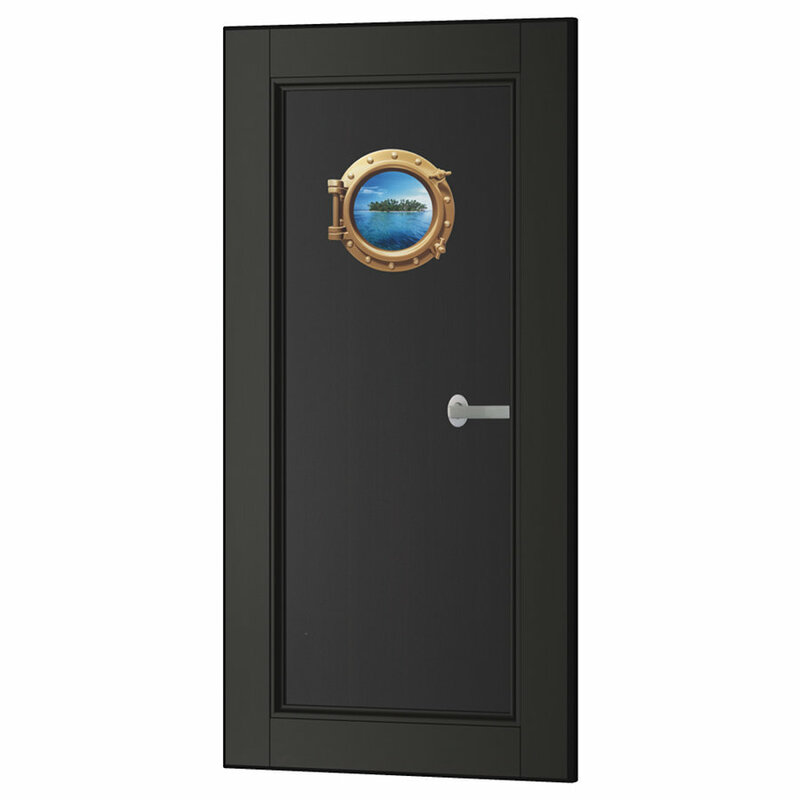 Your Cruise Ship Porthole Sticker is the funnest (and cheapest) way into an ocean-view cruise cabin. 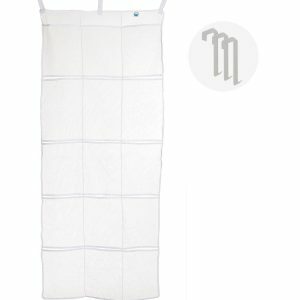 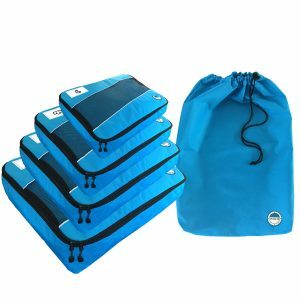 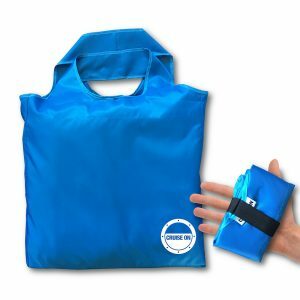 Whether you’re booked for an Inside Stateroom or sitting in your office at work, this is a must-have cruise accessory. Our cruise ship porthole sticker easily applies to any flat surface to transport you to your happy place. 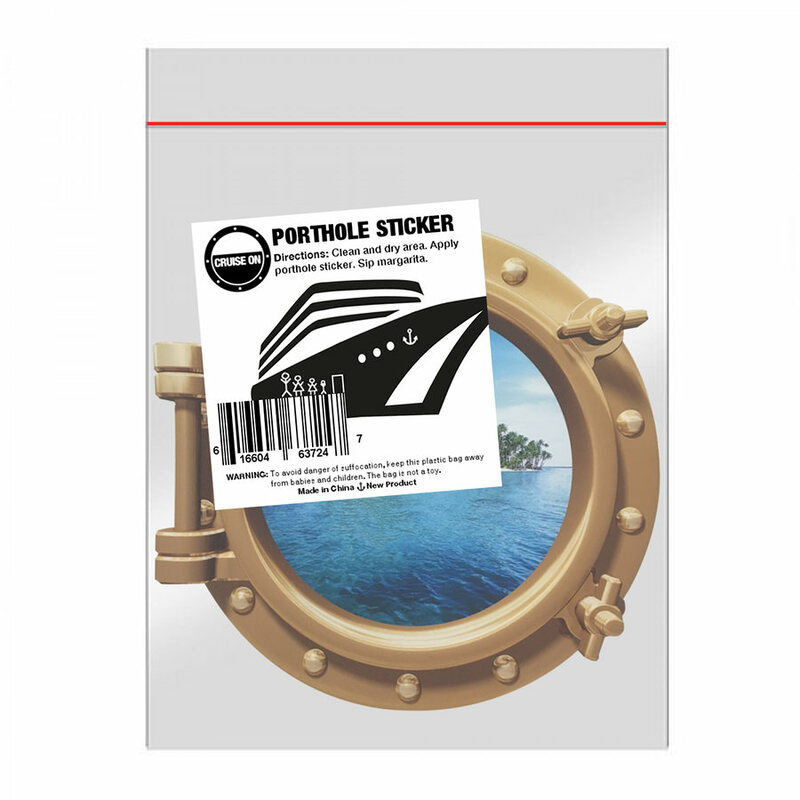 Made to easily peel off and apply anywhere, the sticker adhesive will not damage walls, paint, etc. 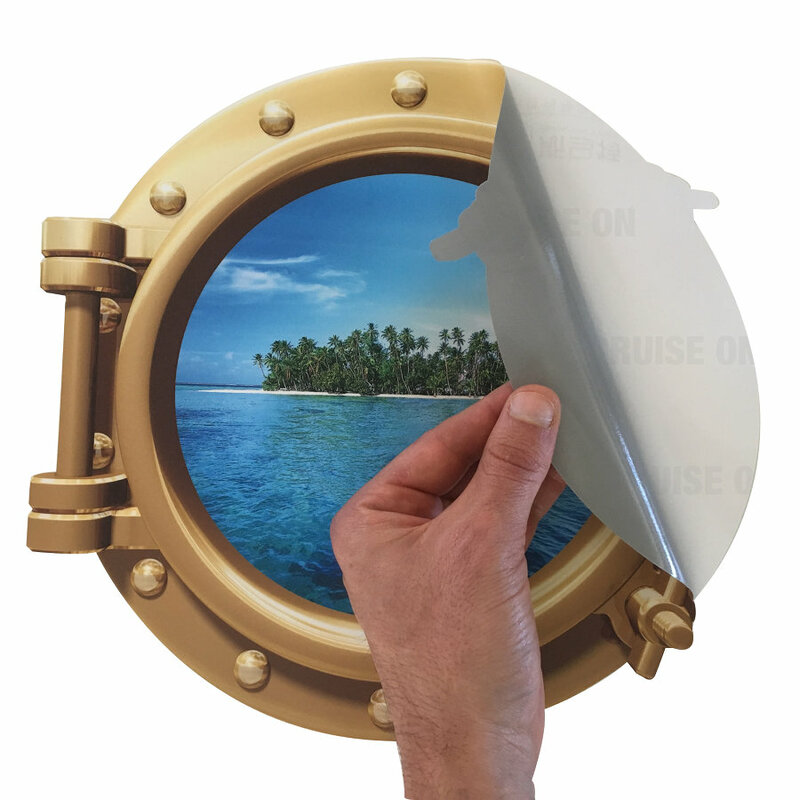 Here are some recommended places to apply your cruise ship porthole sticker. 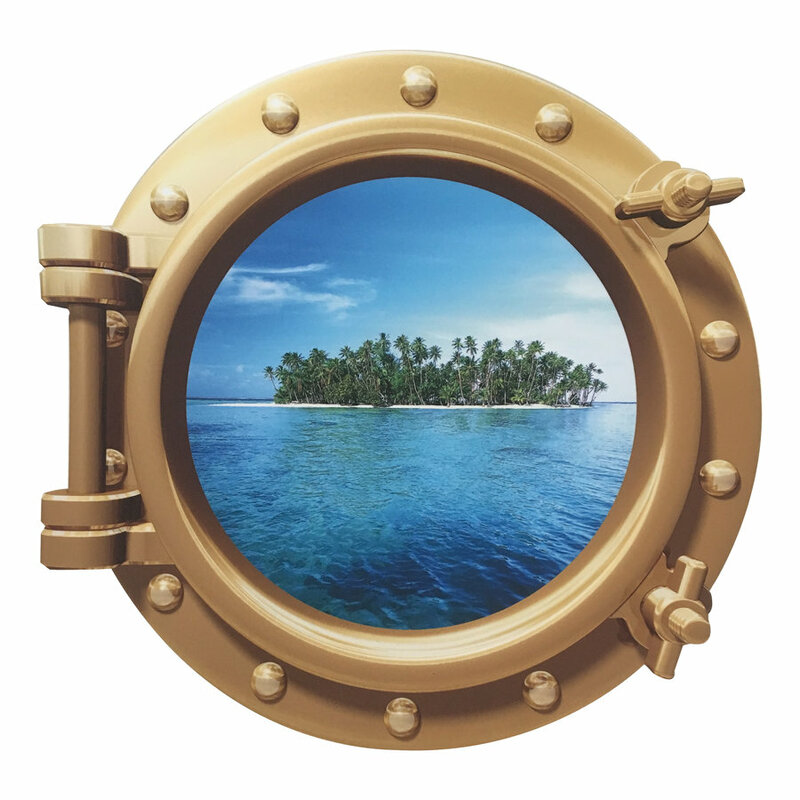 Enjoy your porthole sticker and let us know where you stick it!